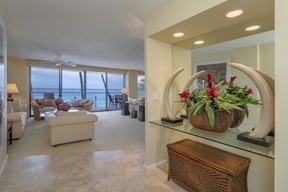 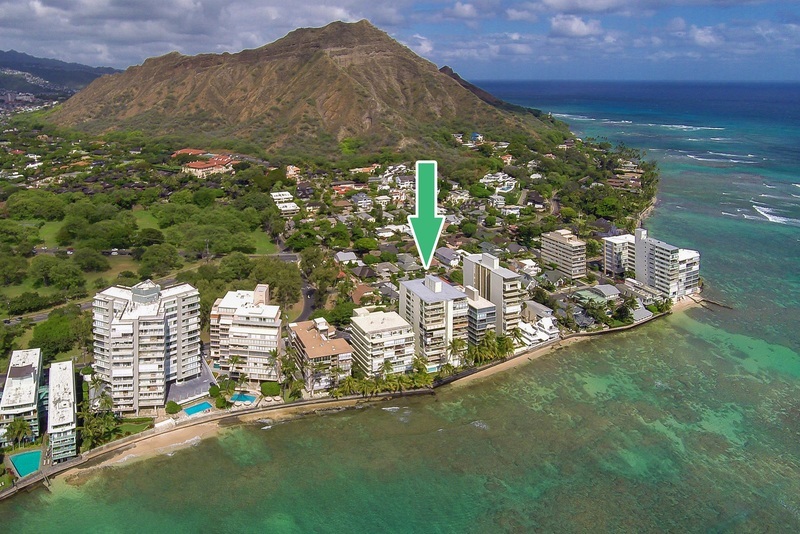 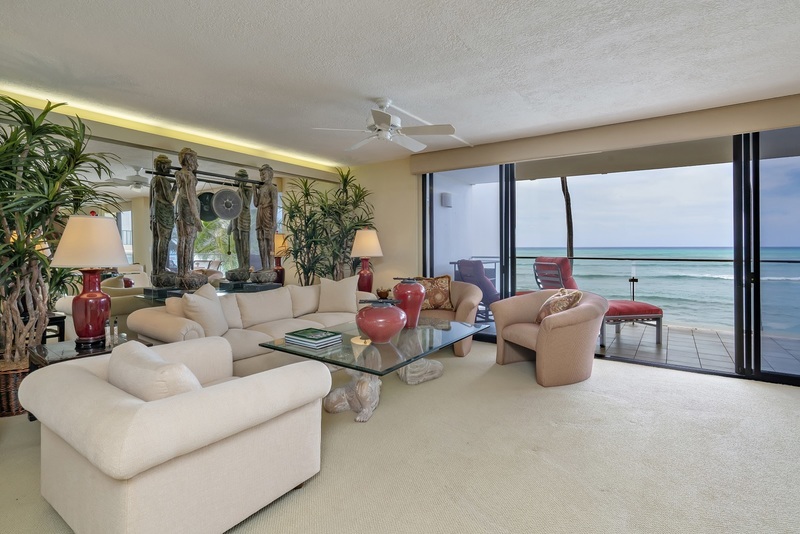 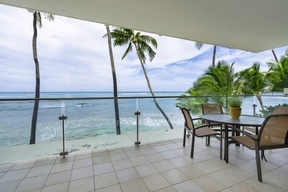 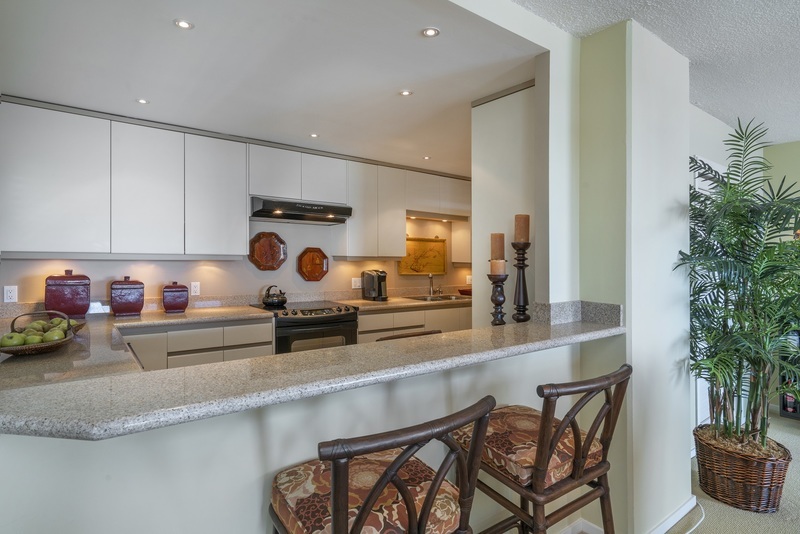 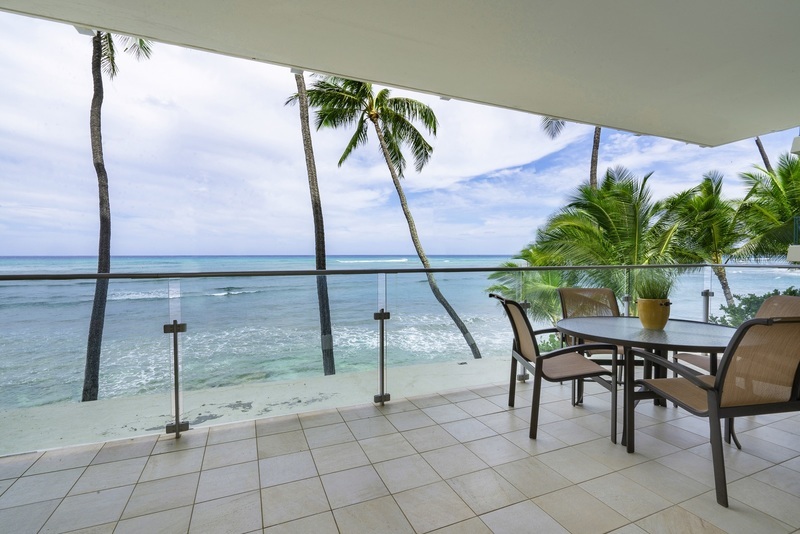 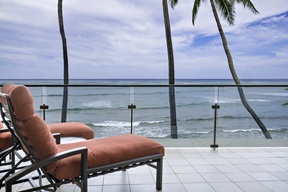 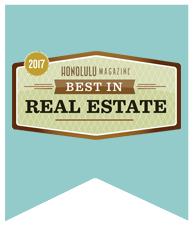 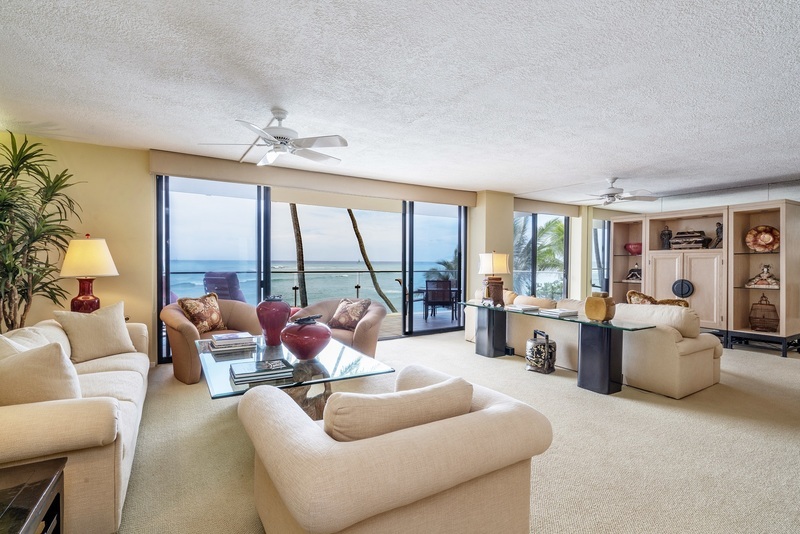 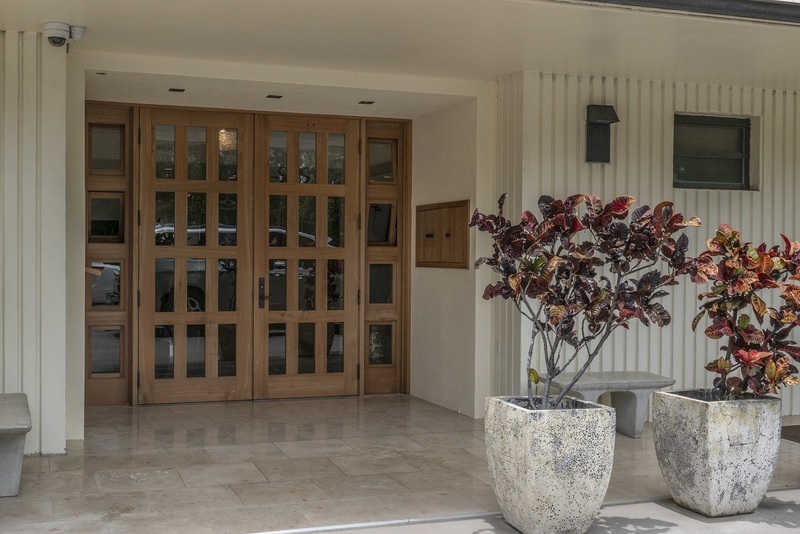 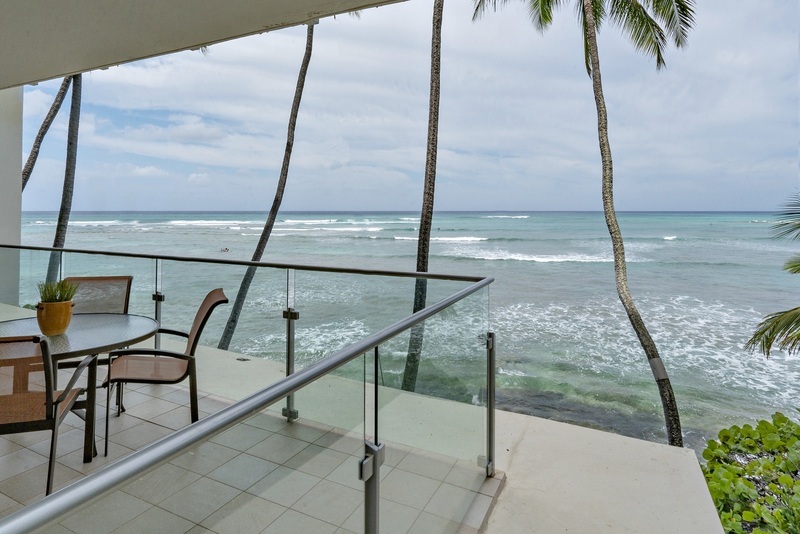 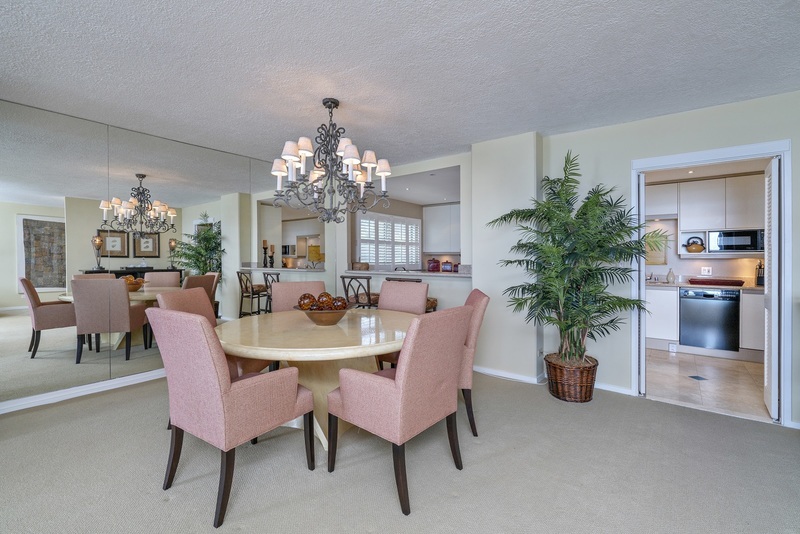 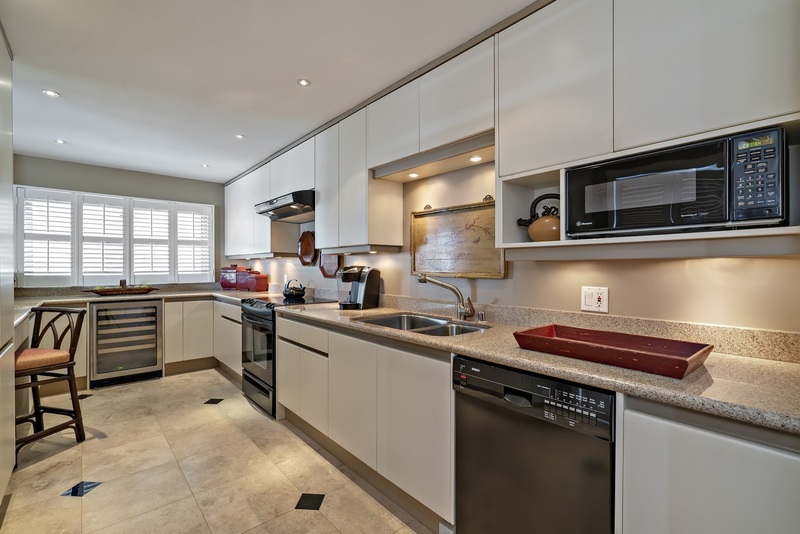 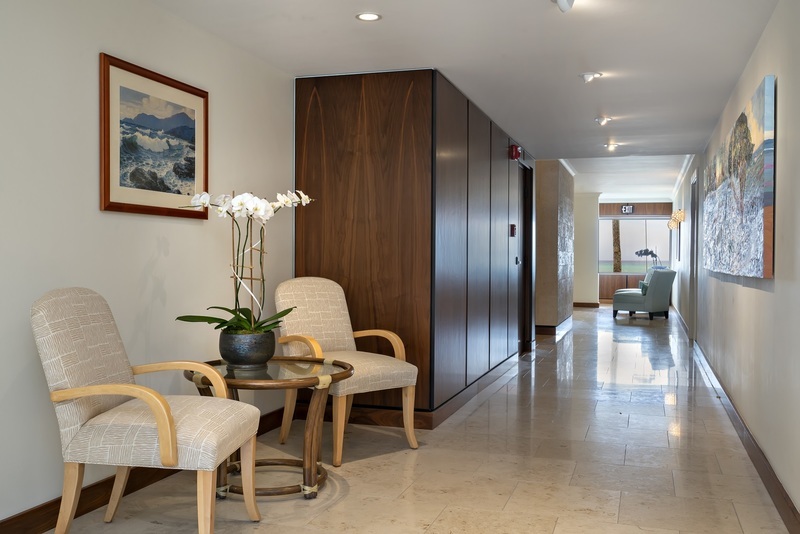 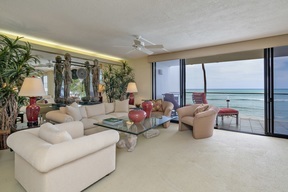 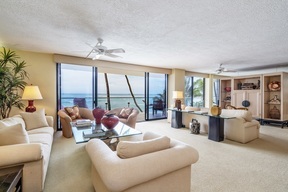 Embrace the Gold Coast Lifestyle at 3003 Kalakaua! 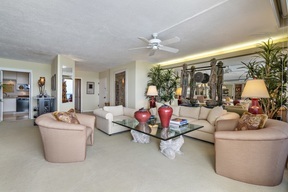 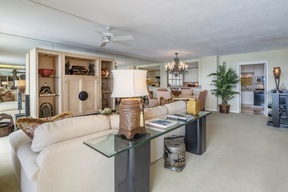 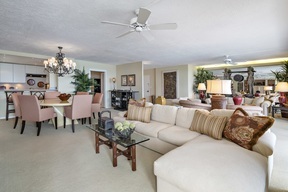 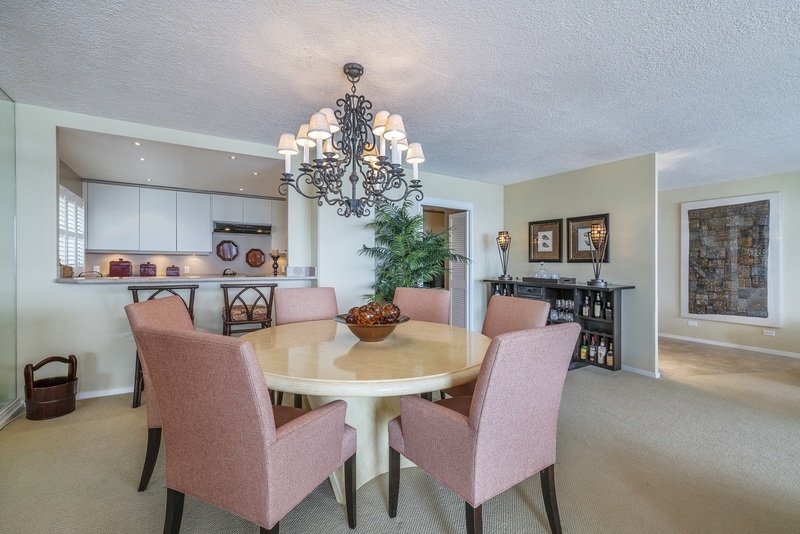 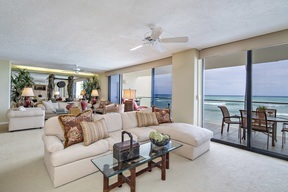 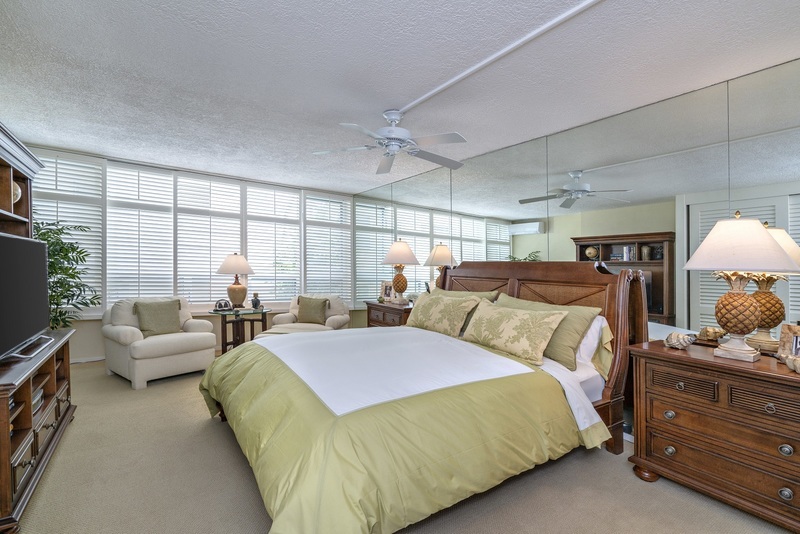 The prestigious condo building with just 24 luxurious oceanfront apartments, and 14 guest parking spaces. 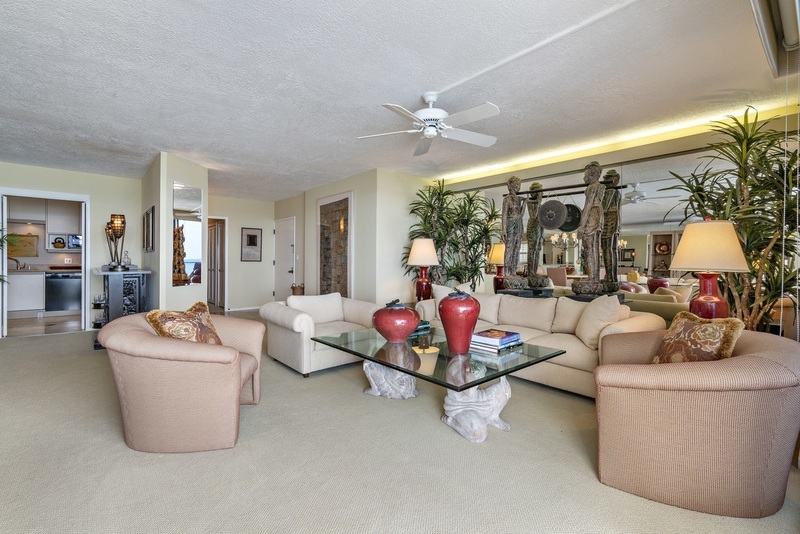 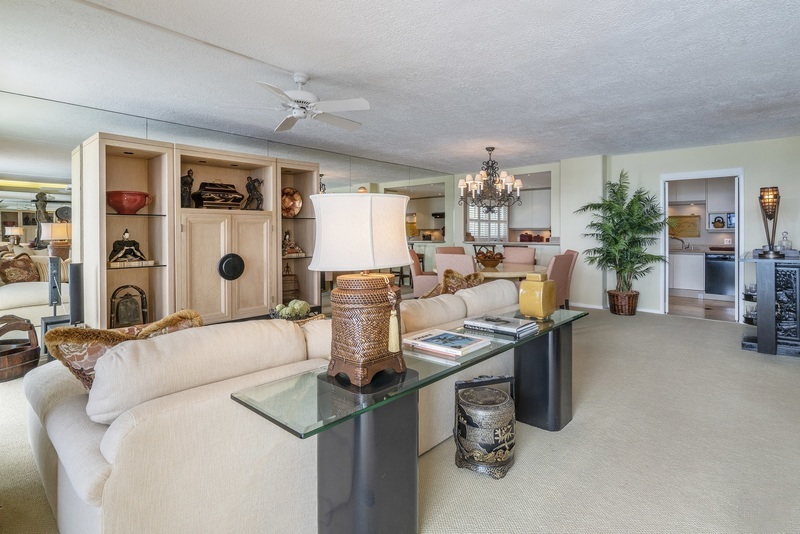 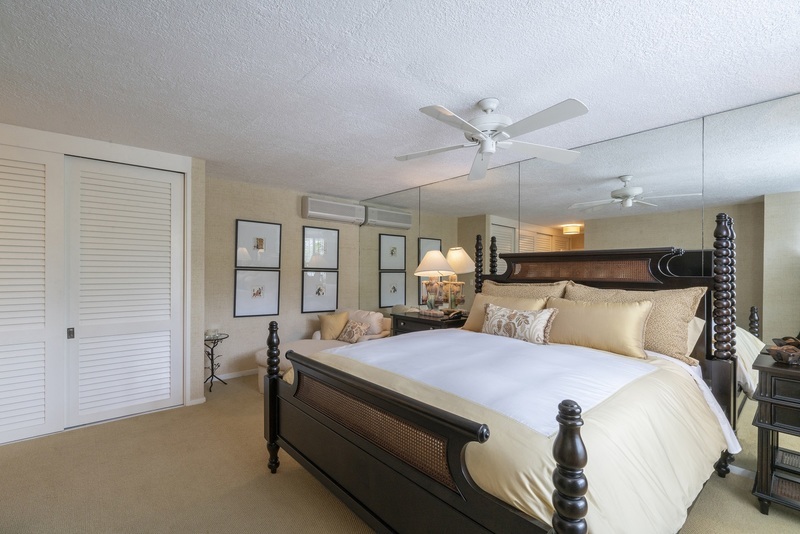 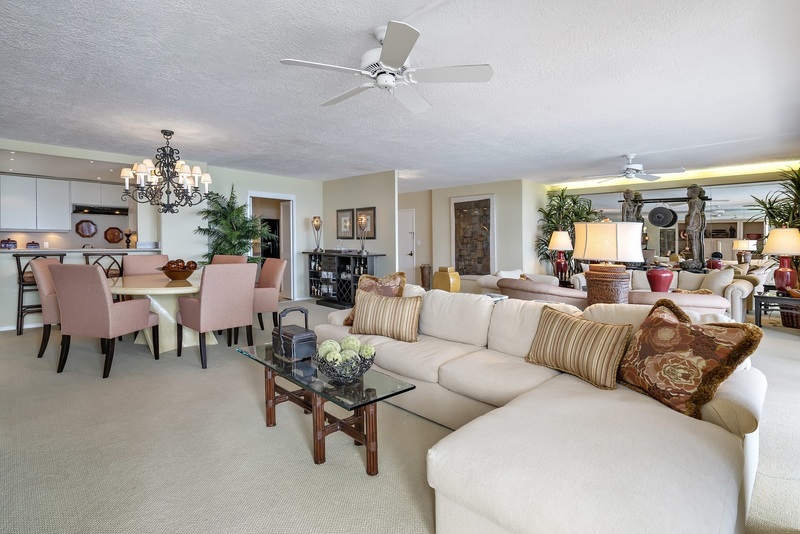 2A is beautifully appointed and sits approximately 25 feet above the ocean. 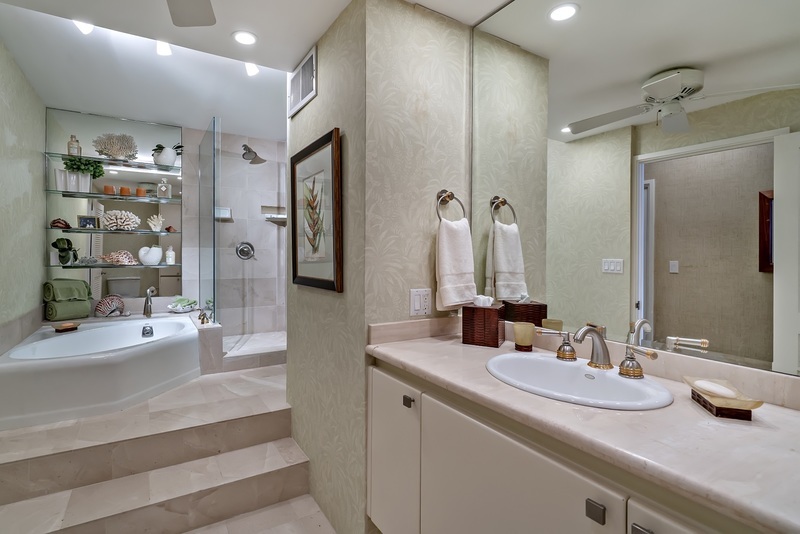 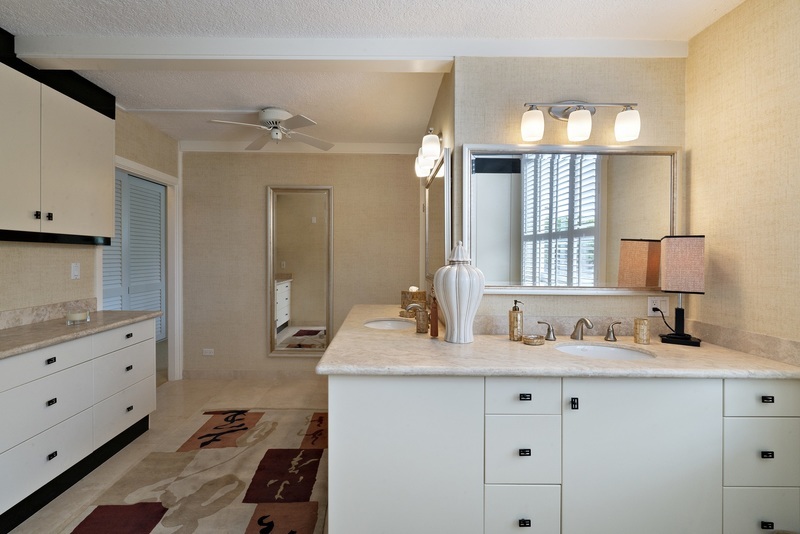 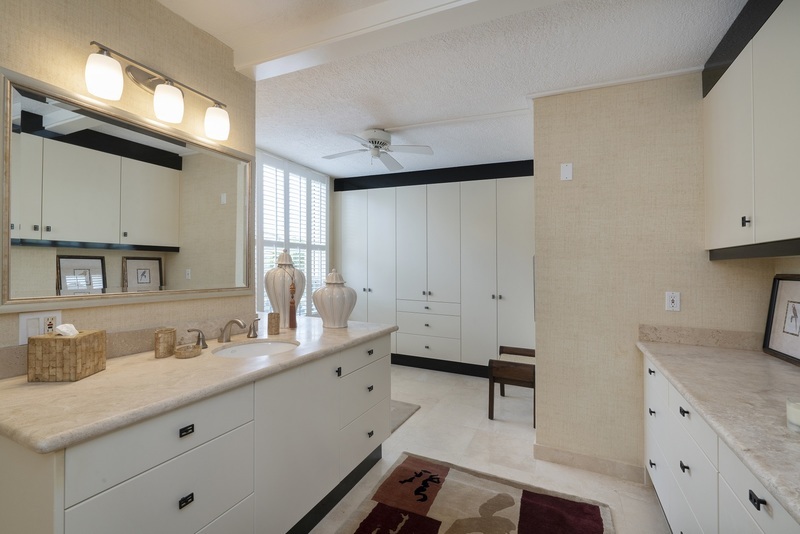 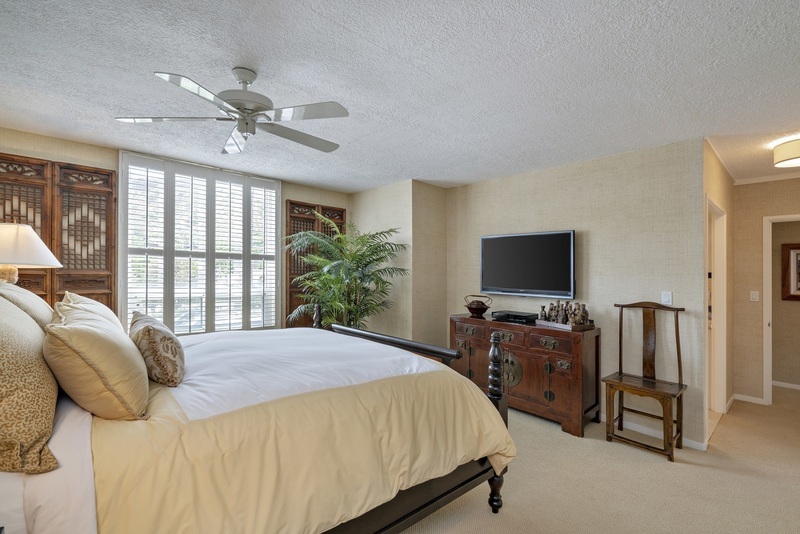 2 bedrooms, 2 baths featuring an indulgent master suite. 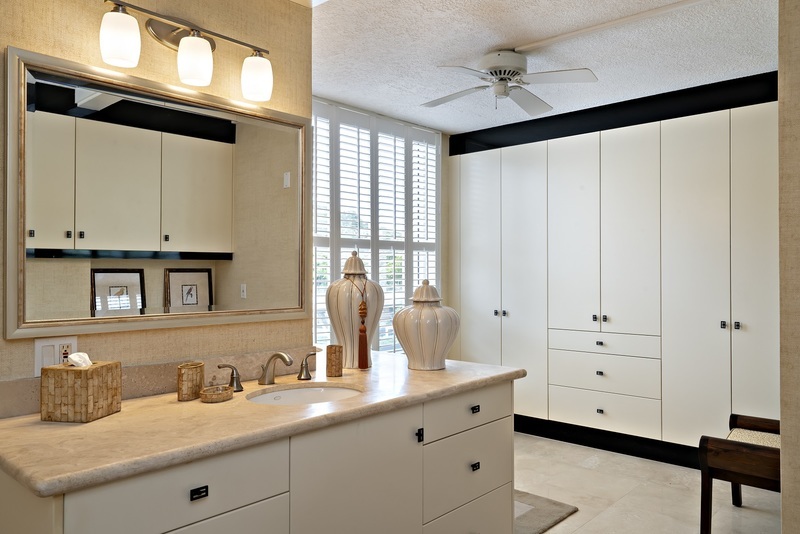 Garage, parking, storage closet. 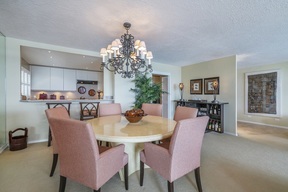 A superb value at $1,453 per sq ft.